What better way to squash a beef than to make music together? That’s exactly what Future and Young Thug did when they teamed up for a track on DJ Esco’s Esco Terrestrial mixtape. They further showed the world that all is well between them when Thugger’s homie Wheezy tweeted about a studio session with Young Thug, Future and DJ Esco. He also posted about the session on Snapchat. 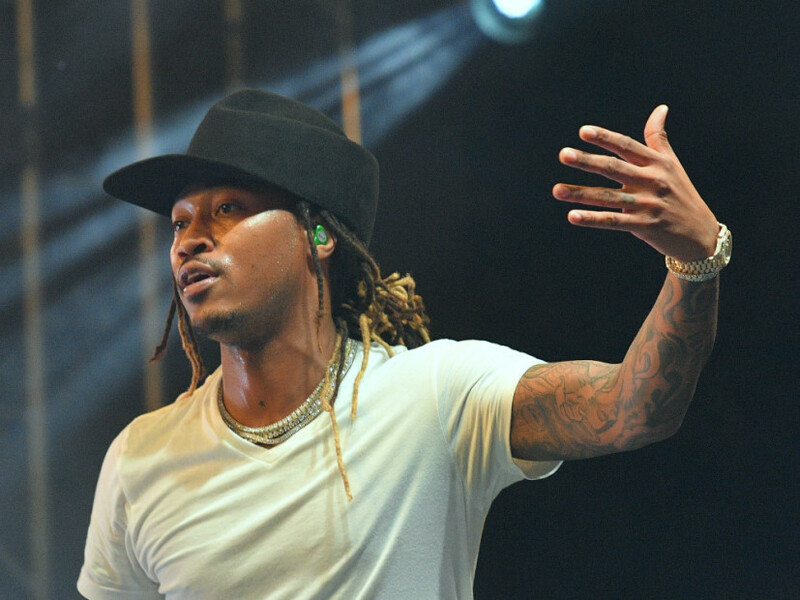 Future and the Slime Season rapper traded jabs on social media earlier this year. Metro Boomin, a frequent collaborator of both, said that it was tough for him to be stuck in the middle. Well, now it seems he doesn’t have to play Switzerland anymore. Studio flowww w/ @youngthug @1future @EscoMoeCity ?????????? ?